Whiplash, the tragic result of uncorrected trauma. 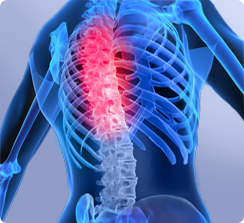 Mid back pain is one of the most common complaints that patients report. 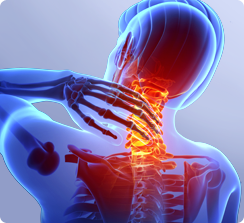 Chiropractic care is often safer and more effective than surgery. (C) 2017 BT Chiropractic Health Center, Inc Vitamins Thu?c B?